For more than a century, UW-Eau Claire has maintained an unwavering commitment to excellence in higher education. Under the guidance of a series of extraordinary leaders, generations of students have passed through the hallways of this top-ranked public university and emerged with the education and experience to change the world. 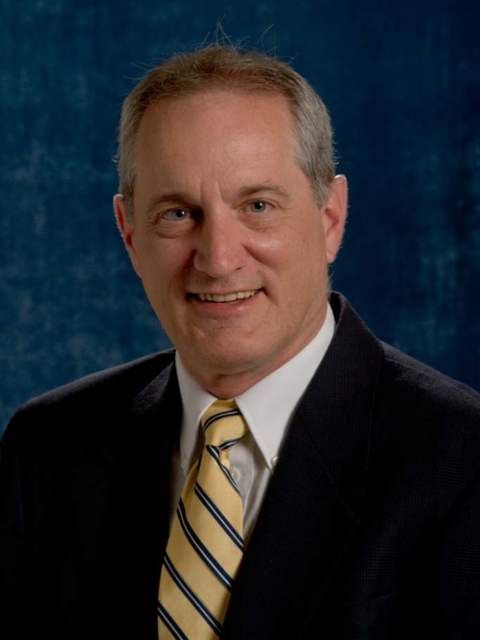 Brian Levin-Stankevich served as UW-Eau Claire chancellor from 2006 to 2012, during which time he promoted the growth of the campus and the improvement of the university's programs despite large reductions in state support. The Levin-Stankevich years saw the first major new construction on campus in more than 30 years. A new W.R. Davies Student Center replaced the first student center that had been built in 1959. Construction began on a new classroom building, eventually named Centennial Hall, on the site of the old Campus School. During these years there also were renovations to the student recreation center, a restoration of the auditorium in historic Schofield Hall, and participation by the university in a public-private partnership to renovate and expand Hobbs Ice Center. A subsidiary of the UW-Eau Claire Foundation also purchased the former St. Bede Monastery south of Eau Claire, and the university planned to relocate the Children's Center there. Levin-Stankevich also led the adoption of the Blugold Commitment program, through which students agreed to pay additional differential tuition to fund new faculty positions, provide additional financial aid, create programs that provide education beyond the traditional classroom setting, increase the four-year graduation rate and lower class size. When Levin-Stankevich left UW-Eau Claire to head Westminster College in Utah, Student Body President Phil Rynish said, "The chancellor has been a great leader for us during the budget cut turmoil we've been going through." Donald Mash served as UW-Eau Claire chancellor from 1998 to 2005. He focused his work as chancellor on positioning the university for continued success in the new millennium. Under Mash's leadership, the university for the first time embarked on a major fundraising campaign. The campaign eventually raised nearly $54 million for student scholarships and program enhancement. To better serve community needs, Mash consolidated the outreach and continuing education programs of the separate colleges within the university and relocated them into more accessible space on Water Street. He also directed the preparation of a campus facilities master plan, which identified the physical needs of the university for several decades into the future. Influenced by his background in student affairs administration, Mash tried to meet regularly with students, both formally and informally. He maintained student support for the differential tuition program, which provided needed financing for the academic programs that made UW-Eau Claire distinctive. Mash left UW-Eau Claire to become executive senior vice president of the University of Wisconsin System. "It has been an honor and a privilege to serve as chancellor at UW-Eau Claire," he said. "It is an incredible campus with terrific people." After 19 years of teaching and administrative work at UW-Eau Claire, Larry Schnack served as chancellor from 1984 to 1998. His tenure was a period of stability with respect to enrollment and the university facilities, which provided Schnack with the time to focus his attention on improving academic programs. In 1994 a redefined baccalaureate program strengthened general education. It emphasized study-abroad opportunities; promoted faculty-student collaborative research; encouraged the creation of capstone courses in the student's major; and initiated a service-learning requirement through which students would apply what they had learned in their courses to non-profit programs in the community. New majors were added in biochemistry/molecular biology and American Indian studies. During Schnack's years as chancellor, the test scores and high-school-rank-in-class percentiles of entering freshmen rose. The university's enhanced academic reputation was reflected by its repeated high placing in the U.S. News & World Report's rankings of Midwestern regional universities —high rankings that have continued to the present day. Chancellor Schnack also sought closer ties between the university and the Eau Claire community. In particular, he worked to make the university's resources more widely available by his membership on the Eau Claire Area Development Committee. At the time of his retirement, the UW System Board of Regents emphasized his successes in "building an academic curriculum that has received national recognition" and his "significant contributions to regional economic development and the quality of life in the Eau Claire region." UW-Eau Claire's fourth chancellor, Emily Hannah, was the first woman to head a UW System institution. She also was the first UW-Eau Claire chancellor to not have a background in public school administration. 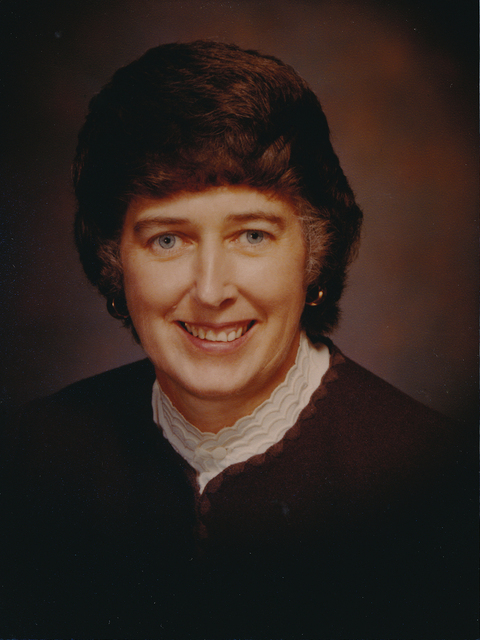 During her tenure, from 1981 to 1984, Hannah was responsible for several important initiatives. She encouraged greater faculty engagement with research and scholarship. Following the recommendations of a task force headed by Chancellor Emeritus Leonard Haas, she promoted international education through more study-abroad programs and increased the numbers of international exchange students attending UW-Eau Claire. She greatly enlarged and strengthened the university's Honors Program, and she was an advocate for a greater presence of women on the faculty and women's issues in the curriculum. 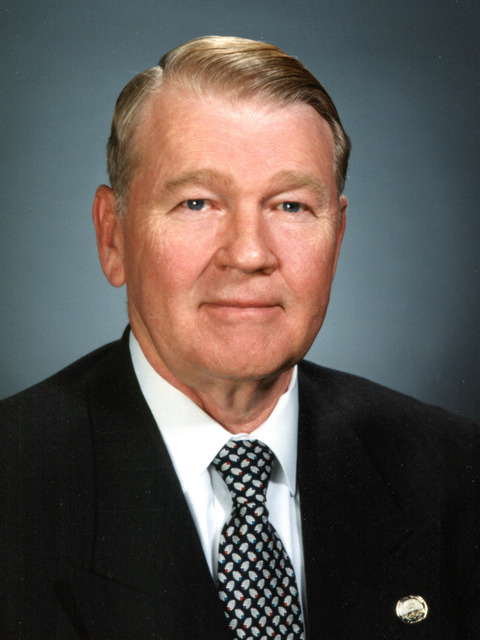 Leonard Haas led what is now the University of Wisconsin-Eau Claire as president and chancellor from 1959 to 1971 and again from 1973 to 1980. 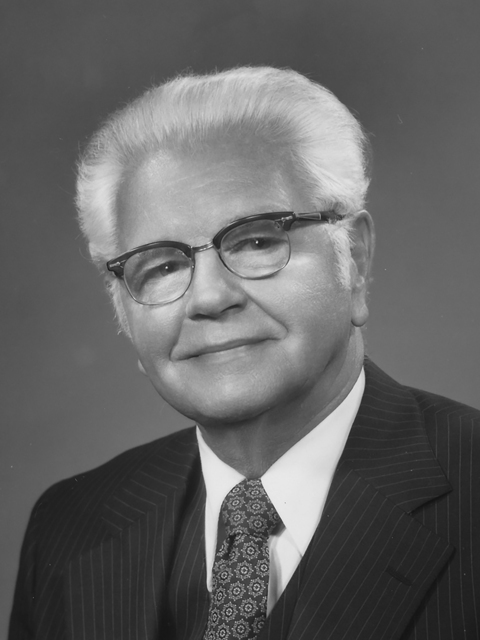 (From 1971 to 1973 he was executive vice-president of the University of Wisconsin System.) UW-Eau Claire's enrollment, physical plant and reputation grew enormously during his years of leadership. During Haas' tenure the university grew from five to 25 buildings and from 1,700 to nearly 11,000 students. The proportion of students coming from outside the Eau Claire area, and even from outside Wisconsin, increased greatly. Bachelor's degree programs in nursing and business were initiated. Acknowledgment of their high quality came from the college's membership and recognition of excellence in 30 honor societies and accreditations. At the suggestion of his mentor, Professor Laura Sutherland, he adopted "Excellence" as the university's motto. In 1986, the university's fine arts center was dedicated to Haas and his wife Dorellen in recognition of their support for and enjoyment of the arts. 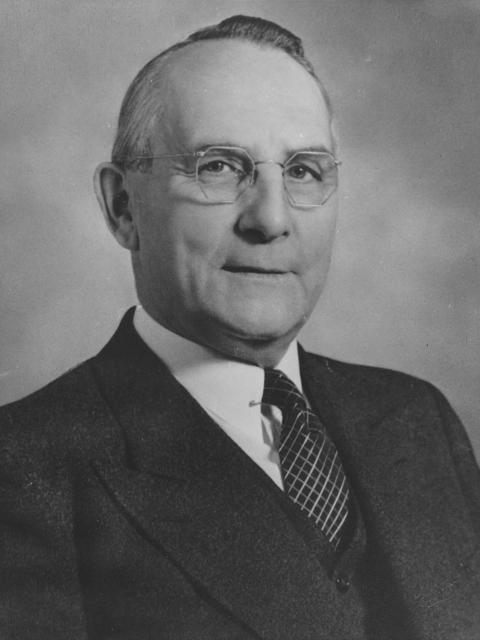 William R. Davies served as the second president of what was then called the Eau Claire State Teachers College from 1941 to 1959. The college's campus and curriculum were greatly enlarged and transformed during his tenure. The enrollment of Eau Claire State Teachers College increased from about 700 to about 1,700 during Davies' years as president. Like the other Wisconsin teachers colleges, Eau Claire became a State College in 1951. The curriculum expanded to include liberal arts subjects, and planning began to add nursing and business programs. Davies emphasized to students the importance of learning outside of the classroom. He advocated for internationalizing the college by bringing in international exchange students and faculty and initiating travel-study programs for Eau Claire students. Nationally known speakers came to campus to lecture in The Forum Series, which Davies also saw as a way to involve the community more closely with the college. After a decade of effort, Davies secured the construction of a second building on the Eau Claire campus. The Brewer Hall/Zorn Arena/Kjer Theatre/Campus School complex opened in 1952. Two dormitories and a student center were completed later in the decade, making Eau Claire State much more of a residential campus. Having announced his intention to retire, Davies died on Dec. 10, 1959. The first UW-Eau Claire student center, the W.R. Davies University Center, was built in 1959 and named in his honor. 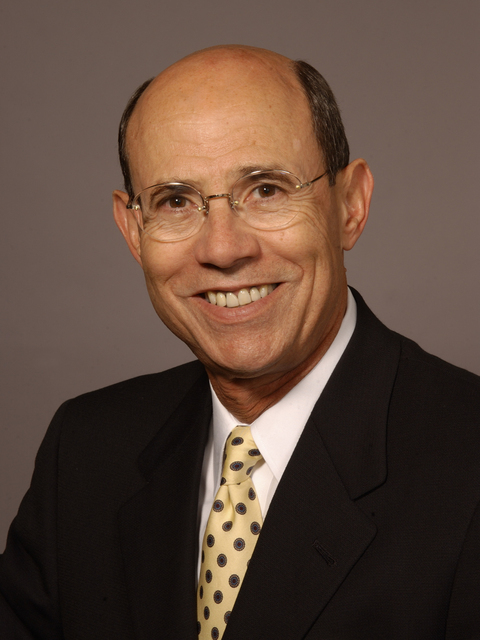 The original student center was razed and a new facility, completed in 2012, again was named named W.R. Davies Student Center in honor of this former chancellor. Harvey A. Schofield was the first president of what was then called the State Normal School at Eau Claire. He led the school through its critical first 25 years. As president, Schofield had almost no support staff and almost single-handedly managed school affairs. He successfully marshaled community support and political influence in Madison to head off attempts in the legislature to close the school in 1923, 1928 and 1937. He encouraged the designation of Wisconsin normal schools as teachers colleges in 1927 and oversaw the adoption of a new curriculum that awarded bachelor's degrees to students who completed a four-year program. The American Association of Teachers Colleges gave full accreditation to Eau Claire State in 1927. 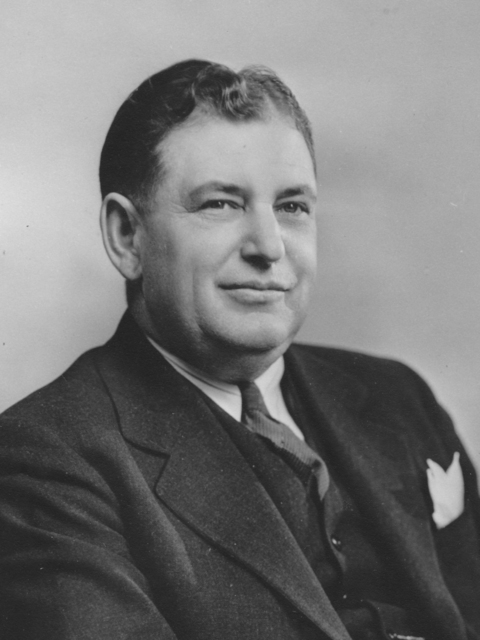 Ill-health forced Schofield to step down as president at the end of 1940. After his death in August 1941, the regents memorialized him as "a fine leader and friend — a man of administrative ability and sound counsel." Old Main, the original campus building, was renamed Schofield Hall in his honor.